Are you looking for a radio modem that combines long-range multichannel radio modem and short-range Bluetooth? The new SATEL Compact-4BT radio is your choice. It combines UHF radio modem, Bluetooth and internal battery with IP67 classified housing. 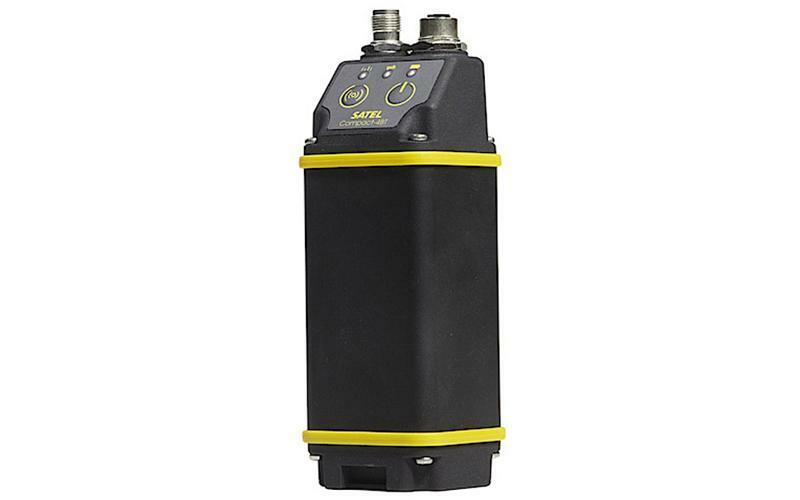 SATEL Compact-4BT is particularly well suited for outdoor use under varying weather conditions, for example in applications such as land surveying, smart agriculture and machine control. SATEL Compact-4BT is an excellent choice when you do not have an integrated radio module inside the device.